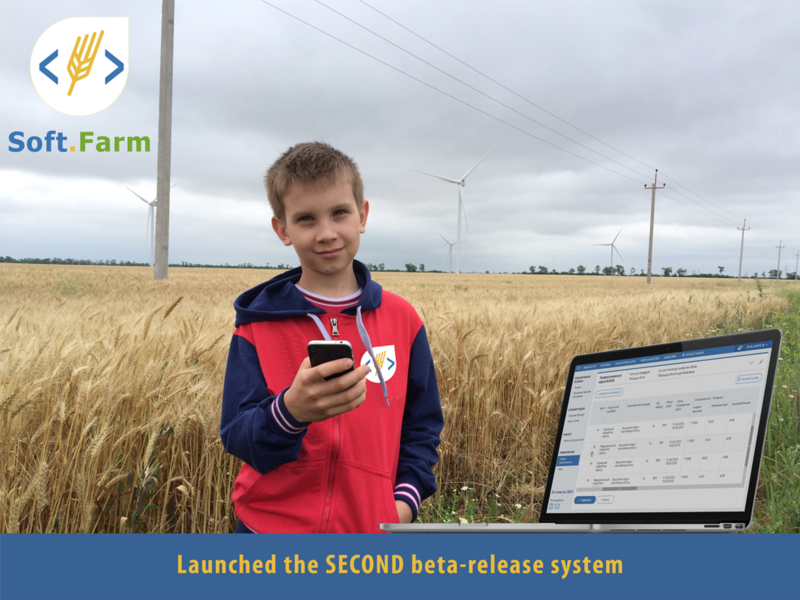 We’ll be releasing the second version of our online farm management system Soft.Farm (http://www.soft.farm/en/about ) on March 24, 2016. The new release of our innovative software will offer farmers more efficient and productive features to help them generate flow process charts and implement agricultural works in consecutive order. Furthermore, Soft.Farm users will be able to accurately calculate staff salaries as well as consumption of fuel and lubrication materials necessary to cultivate crops in a particular area. calculate production cost as the sum of expenses on production of goods, works and services for the production plan based on crops. Do not miss the opportunity to use and implement innovative technologies for your farming business.